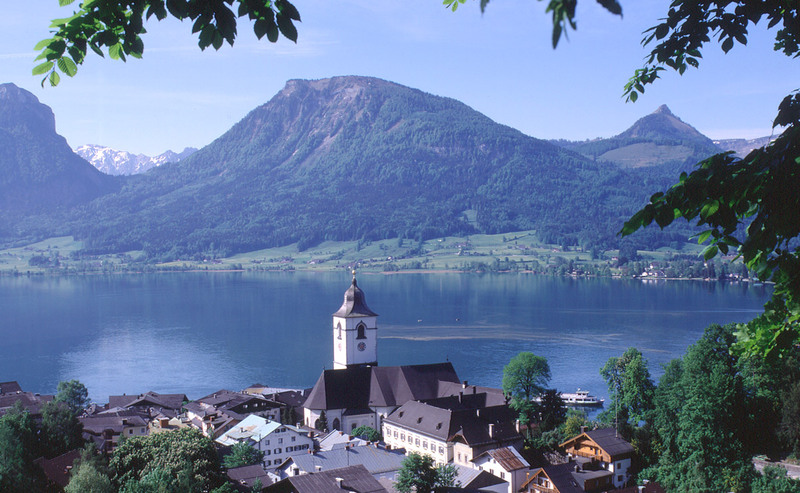 St. Wolfgang, in the region of Austria known as the Salzkammergut, is a resort town at the foot of Schafberg mountain on Lake Wolfgang. The small market town is situated between rolling hills directly on the lake. 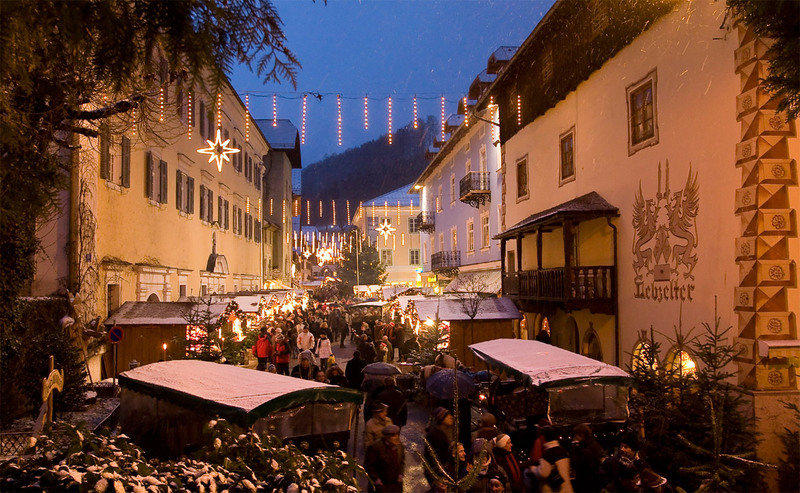 With its houses and shops densely packed together, St. Wolfgang offers an especially idyllic, provincial charm. It is best known for the musical comedy The White Horse Inn and for sculptor Michael Pacher’s gothic alterpiece in the town’s parish church. 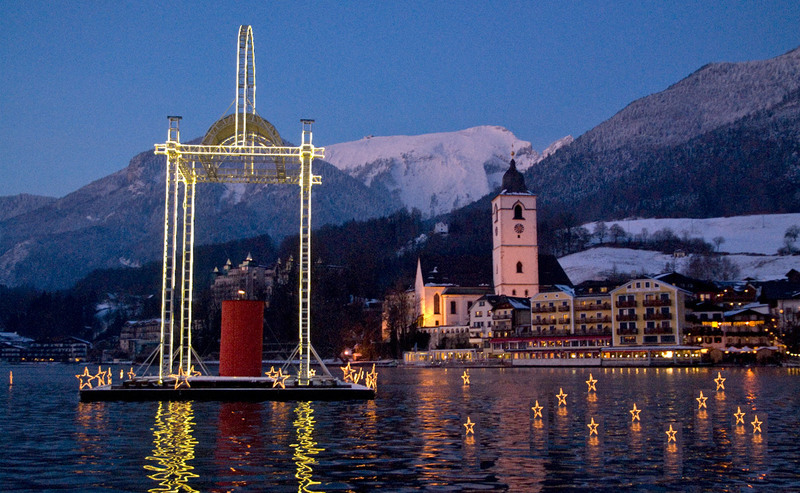 Whether sports or culture, young or old, there are numerous ways to spend your time in St. Wolfgang. Although content has been carefully scrutinized, we make no guarantees with regard to external links. Responsibility for external content lies with that site’s administrator.